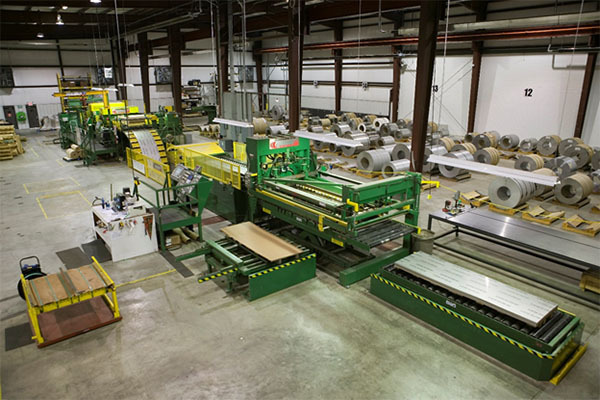 Whether you are running prepaint, galvanized, or hot roll material, Red Bud Industries produces a complete line of Coil Processing Equipment that offers practical solutions to meet today’s most demanding requirements. You will find our Cut-To-Length / Blanking Lines are packed with useful timesaving features that really make a difference. 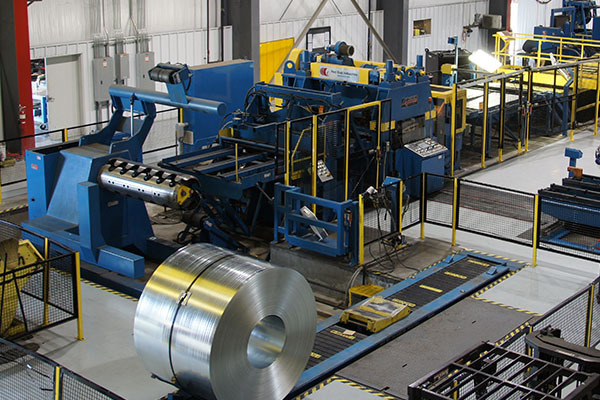 Red Bud Industries pioneered the first true .375″ (9.5 mm) Close Tolerance Blanking Line. For years, the ability to hold close tolerances was never an issue. 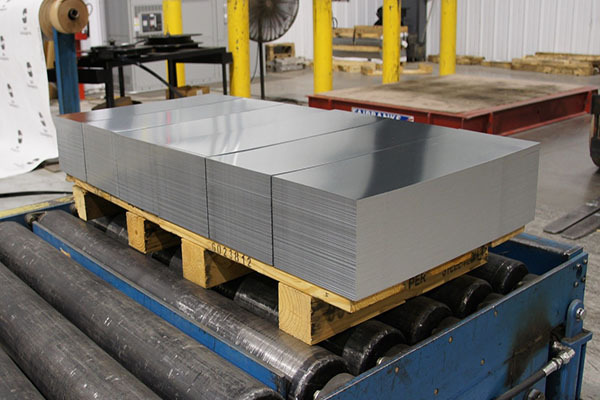 With the increasing need for close tolerance heavier gage material, the ability to produce precision heavier gage blanks has become an industry priority. Red Bud Industries is the leader in high speed multi-blanking technology. Whether you are running pattern size sheets or multiple close tolerance blanks, our Multi-Blanking Lines will be up and running quickly. Over the years, Red Bud’s Blanking Technology has set the standard by which other systems are measured. Today, our systems continue to redefine the blanking industry. 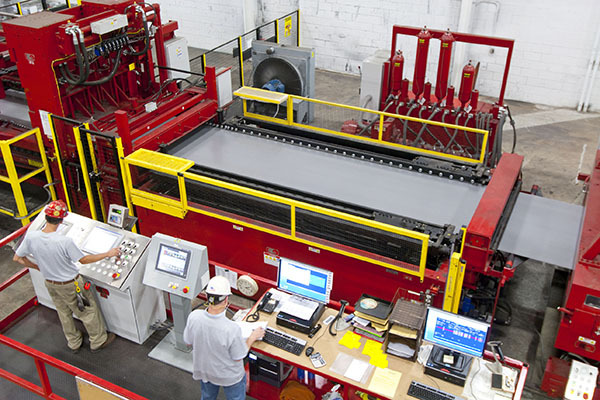 The key to our Cut-To-Length / Blanking Line is our Grip Feed Measuring System. 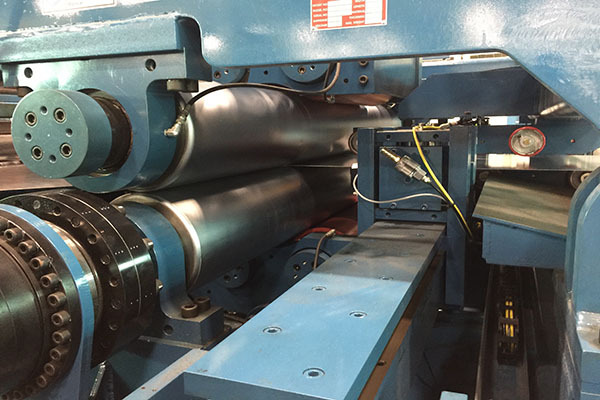 Red Bud Industries manufacturers state-of-the-art dual drive Servo Roll Feeds. Our system is designed with independent AC motors mounted directly to the Feed rolls. In addition to producing tight tolerances, our system has the power to run material up to 0.375” (9.5 mm) thick in a loop.